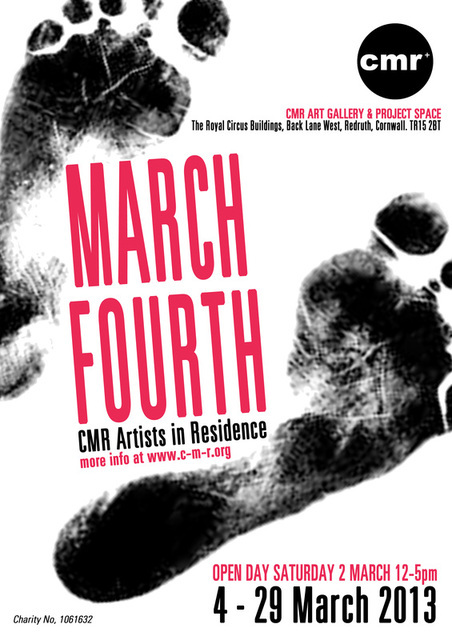 During the month of March CMR members will be occupying the building in Redruth for a series of rolling and overlapping mini residencies punctuated by open events. The emphasis is on research: offering the entire CMR membership space to develop, test and discuss work with other members and consider how the location & architecture - physical and organisational - of this independent, artist led, membership organism might best support their practices. Conversation during this month will help inform future programming. On March 2nd 12-5pm during the St Pirans Day Festival in Redruth, CMR doors will be open, and all are welcome to pop in for a cup tea or coffee, and to see some black and white film produced by the several members, including Jo Millett, Rob Gawthrop and Paul Farmer. 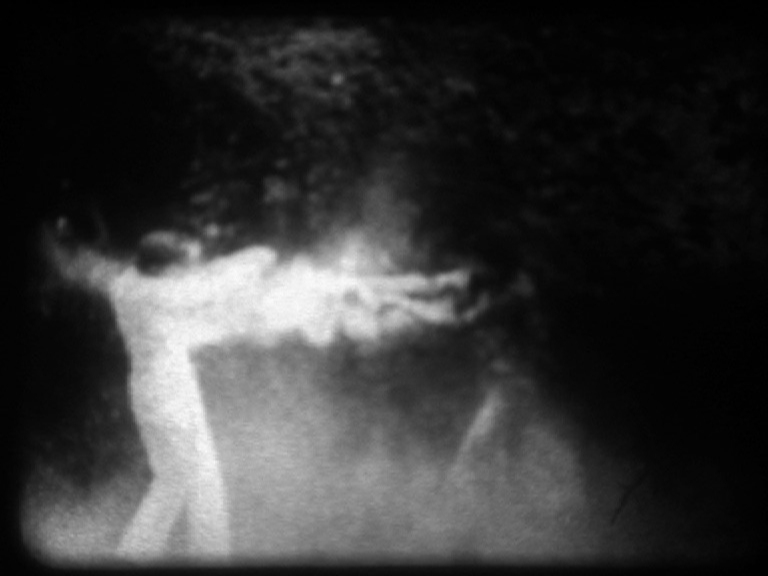 In keeping with the 'Black and White' theme of the St Pirans Day festival, on show for 1 day only: B&W art films by CMR members. So do drop by for black or white tea and coffee..all welcome!